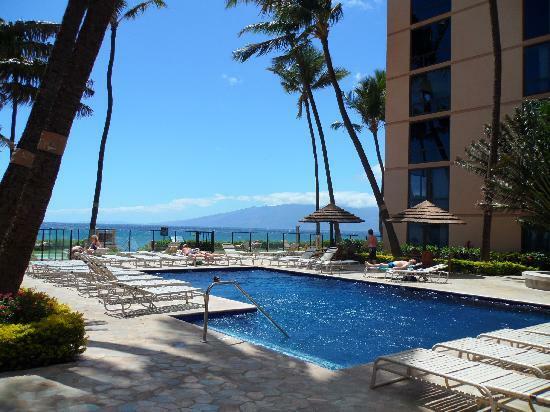 Kaanapali Maui Beachfront Condo Luxury at its Finest! Mahana Resort Featured Floor to Ceiling Windows Showcase Magnificent Beachfront Views! Mahana Maui Resort is a beachfront vacation luxury rental resort located in West Maui. The Mahana is a rare gem when it comes to Maui Vacation rentals. 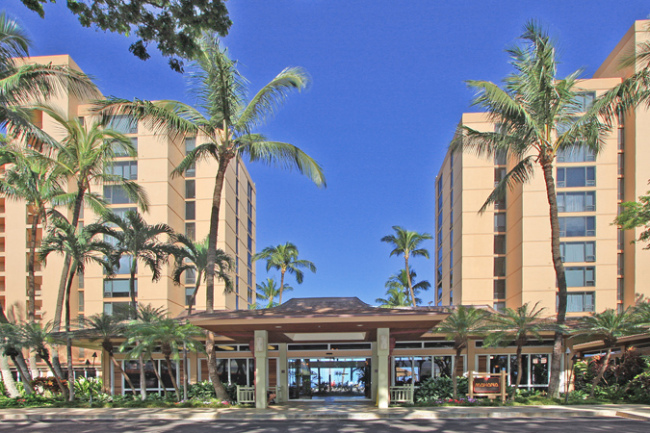 Sitting directly on Famous Kaanapali North Beach, the Mahana offers just about everything right at your fingertips to make your Maui vacation experience phenomenal. 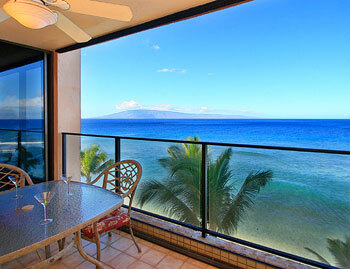 The Mahana Maui Resort features both 1 bedrooms and 2 bedroom luxury beachfront condo rentals. 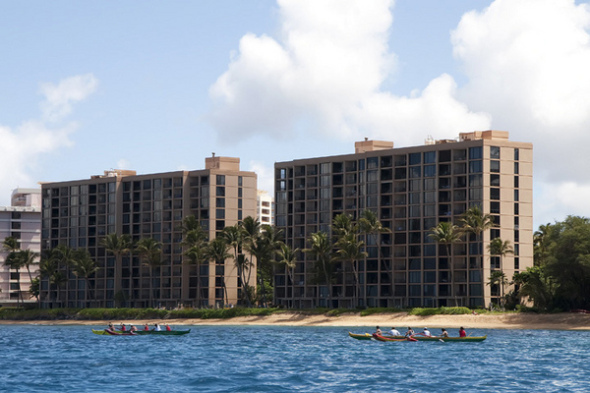 The condos at the Mahana come fully-equipped with all conveniences of a home away from home. Featuring: full kitchens, washer & dryers and even central A/C. Each Condo at the Mahana have jaw-dropping floor to ceiling windows and oceanfront master bedrooms. 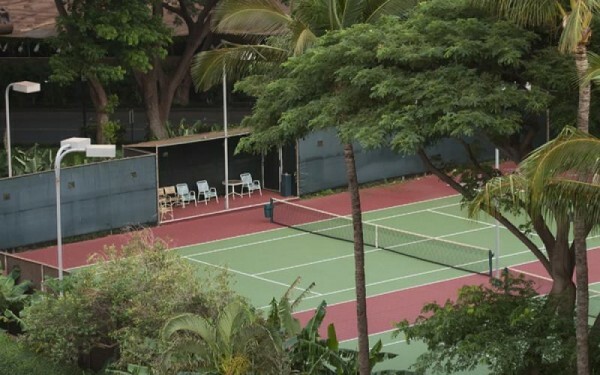 The Mahana's condo rental owners take pride in their rentals, and several of the owners have fully remodeled or renovated their Maui rentals allowing guests to partake in a vacation of full rest and relaxation in an upscale resort atmosphere. The Mahana beckons you to come and discover why the Mahana is considered one of the finest Maui condo rentals on the entire island, and one of our most requested and most popular Maui properties. The Mahana awaits you, experience it for yourself! Mahana Resort #1380612 WE pay it forward! The ALOHA way! Cash $ back after your departure! WE pay it forward! The ALOHA way! Cash $ back after your departure! Mahana Resort #1380612 b.
Mahana Resort #1380813 WE pay it forward! The ALOHA way! Cash $ back after your departure! Welcome to Mahana 813! Located on the eighth-floor, this oceanfront studio sleeps 2 and features stunning panoramic views of the ocean, beach and outer islands. Mahana Resort #13801003 WE pay it forward! The ALOHA way! Cash $ back after your departure! Mahana Resort #1380305 WE pay it forward! The ALOHA way! Cash $ back after your departure! WE pay it forward! The ALOHA way! Cash $ back after your departure! Mahana Resort #1380305 O.
Mahana Resort #1380405 WE pay it forward! The ALOHA way! Cash $ back after your departure! WE pay it forward! The ALOHA way! Cash $ back after your departure! Mahana Resort #1380405 r.
Mahana Resort #1380617 WE pay it forward! The ALOHA way! Cash $ back after your departure! Mahana Resort #1380705 WE pay it forward! The ALOHA way! Cash $ back after your departure! WE pay it forward! The ALOHA way! Cash $ back after your departure! Mahana Resort #1380705 b.
Mahana Resort #1380906 WE pay it forward! The ALOHA way! Cash $ back after your departure! 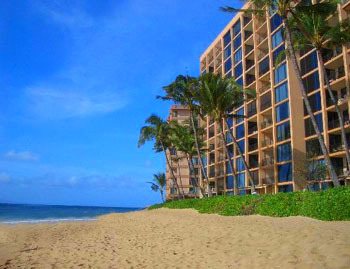 Ocean front on North Ka'anapali beach. Mahana Resort #1380304 WE pay it forward! The ALOHA way! Cash $ back after your departure! WE pay it forward! The ALOHA way! Cash $ back after your departure! Mahana Resort #1380304 b.
Mahana Resort #1380706 WE pay it forward! The ALOHA way! Cash $ back after your departure! WE pay it forward! The ALOHA way! Cash $ back after your departure! Mahana Resort #1380706 n.